A great designed bib with a catcher that collects crumbs and mess. 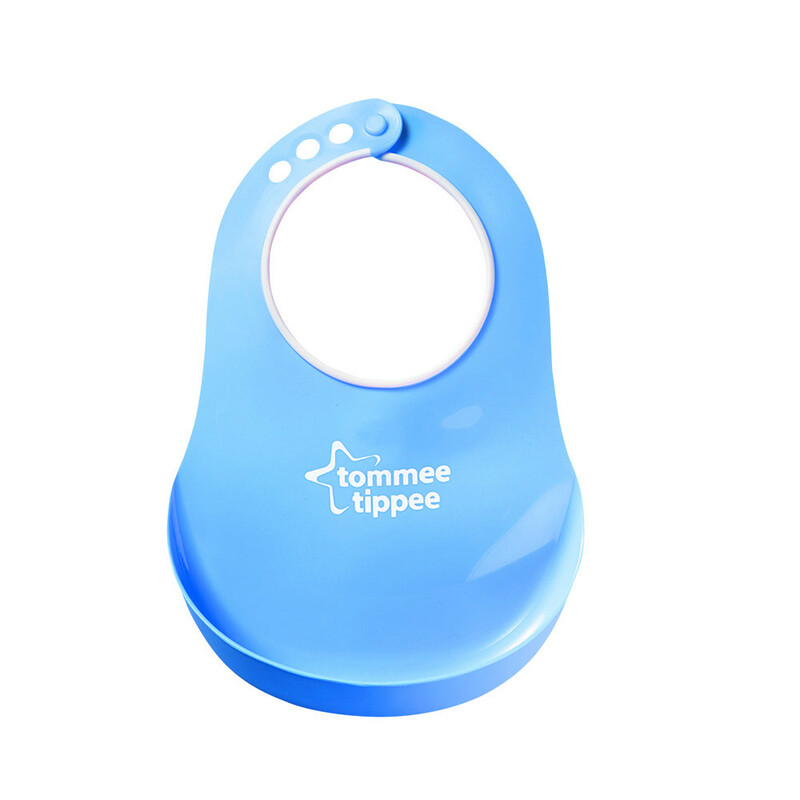 The edging around the neck means the bib is gentle on soft skin. Age: 6 months+.